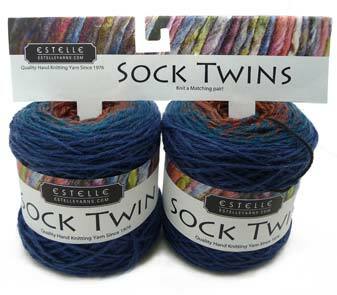 Sock Twins are a brand new product by Estelle and allow you to knit a perfectly matching pair of socks. 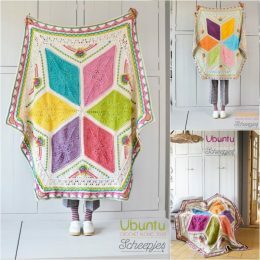 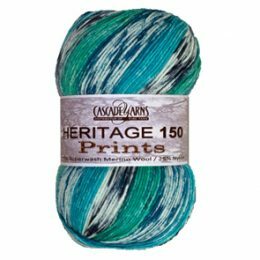 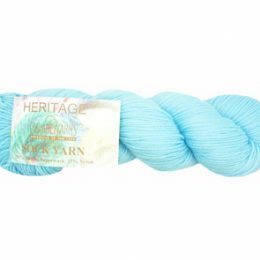 Each kit contains two 50g balls that slowly change colour and allow you to knit two identical socks without any fussing about! 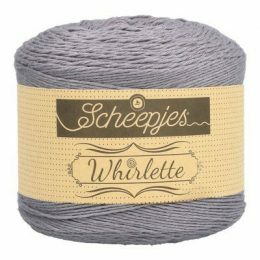 Contains 2 x 50g balls, each with 200m, for a total of 400m per set. 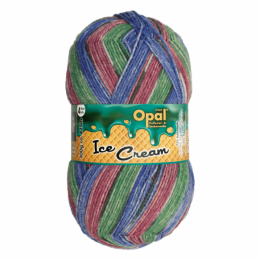 Mondial has been supplying quality wools since 1946. 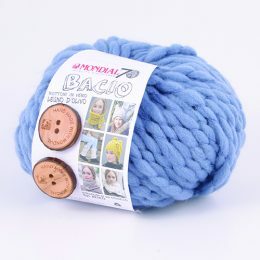 Bacio is a soft merino blend chunky yarn. 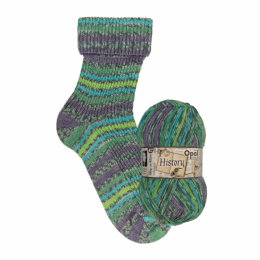 Each ball comes with two fashionable olive wood buttons as well as enough yarn to make a hat, cowl or mittens.